Brown rice and soy peptides (non-GMO) increase circulation, while vitamin E rich organic wheat germ oil (gluten-free), soothing organic cocoa and organic shea butters moisturize. 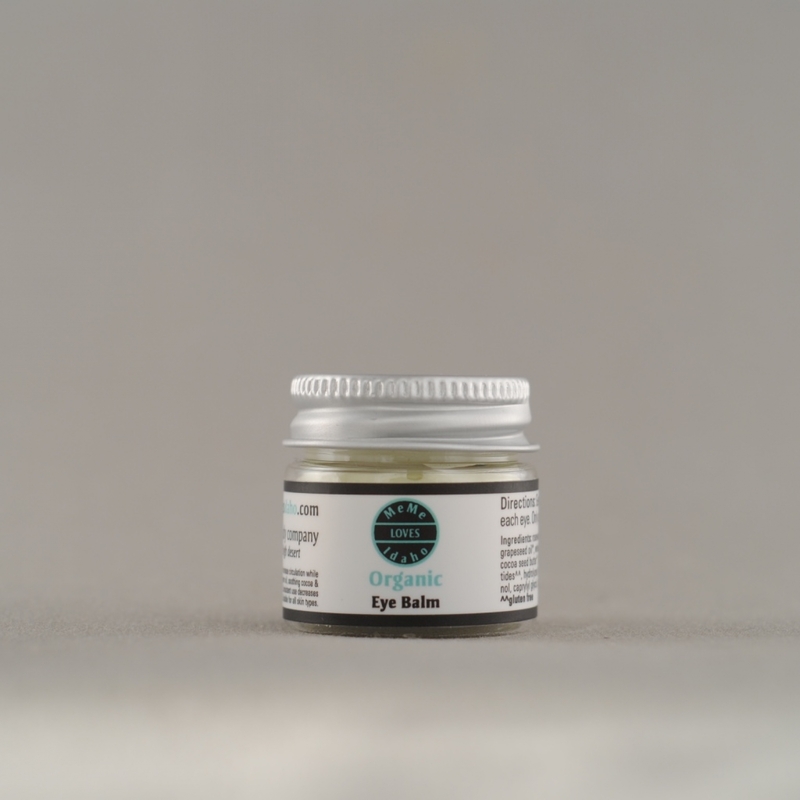 Consistent use decreases dark circles, puffiness, and fine lines. Suitable for all skin types. .5 ounce jar. Vegan. Gluten & Paraben Free.